 DeMeritt Hill Farm is proud to sponsor the Apple and Pumpkin picking guide from Edible New Hampshire. 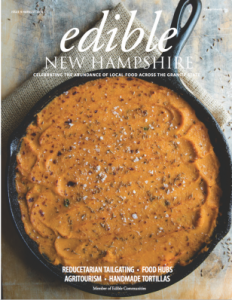 As Edible New Hampshire writes, “New Hampshire is home to farmers determined to work with our rolling hills and harsh winters, fishermen invested in sustainability, chefs crafting menus dedicated to New Hampshire cuisine, and a community invested in supporting our small businesses by turning inward, sustaining families with the fruits of our own backyards”. The DeMeritt Hill Farm family couldn’t be prouder to support such a worthy cause in helping to write such worthwhile articles and bring awareness to our fine state. 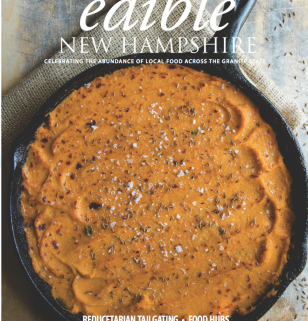 To order your copy of Edible New Hampshire click here. The farm is currently closed but we are working hard getting the orchard into shape. We have been actively pruning trees and planning for this coming spring. We can't wait to see you when the snow melts! Copyright © 2019 DeMeritt Hill Farm. All rights reserved.